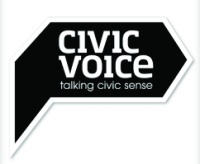 Dragon Rouge has created the branding for Civic Voice, a new umbrella charity for more than 1000 UK civic societies. 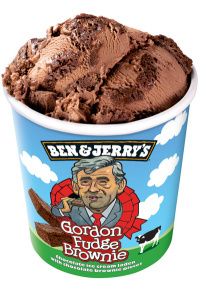 The consultancy was appointed three months ago and briefed to develop a brand strategy, name, marque and communications for the charity that could help free the civic movement from its ‘nimby-ish’ image, according to Dragon Rouge’s managing director of business brands, Philip Davies. Dragon Rouge created the charity’s launch campaign, Love Local, which asserts that there is a local DNA for every place in the UK. ‘Traditionally, civic societies have been for “retiring types” and deep down people have felt that these societies don’t have a modern agenda for positive change,’ says Davies.